Former vice president Joe Biden in Las Vegas on Saturday. Former vice president Joe Biden said Monday that he considers himself ‘‘the most qualified person in the country’’ to be president and that he would make a decision about moving forward with a 2020 bid in the next two months. 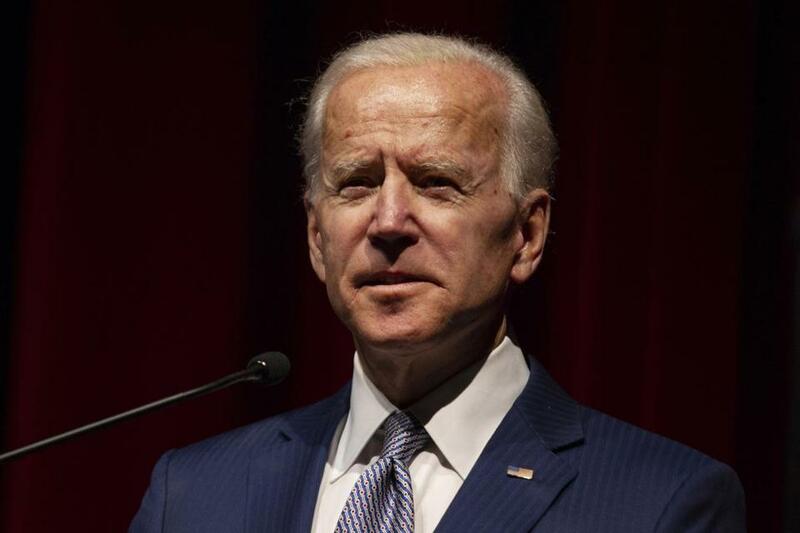 His comments came during a book-tour stop at the University of Montana at which Biden also acknowledged he has some liabilities, including being a ‘‘gaffe machine,’’ but said none of those would scare him from running. 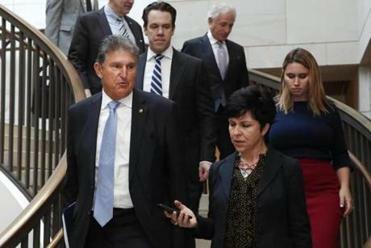 President Trump has begun courting Democrats who could determine whether his next two years are spent scoring legislative deals or staving off investigations. ‘‘Even my critics would acknowledge, I may not be right, but I know a great deal about it,’’ added Biden, a former senator from Delaware. Trump has said he would welcome a challenge from Biden. During a CBS interview over the summer, the president said running against Biden would be ‘‘a dream,’’ claiming that Barack Obama ‘‘took him out of the garbage heap’’ to make him his running mate in 2008.